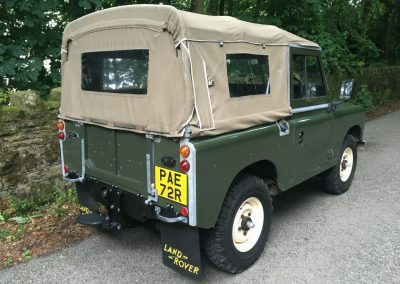 Home / Uncategorized / PAE 72R – 1977 Series 3 Soft Top – 45,500 miles from New ! 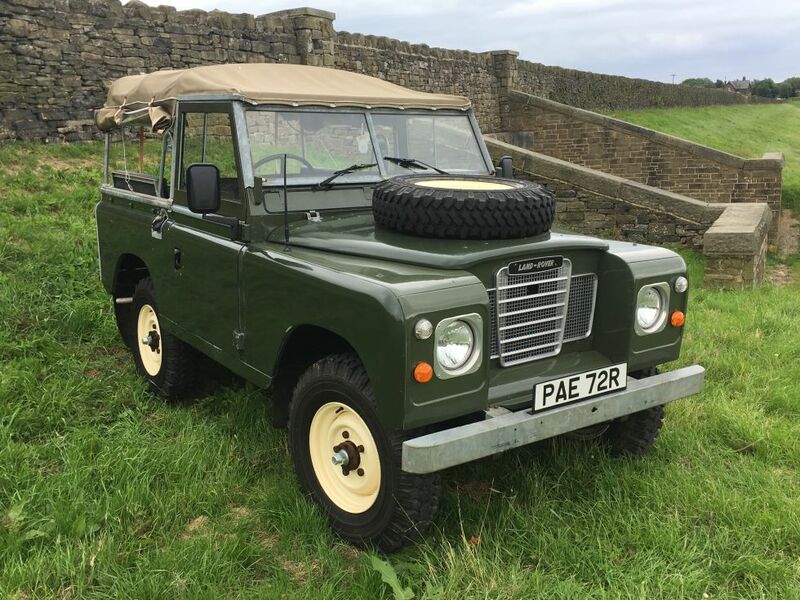 Enquiry about PAE 72R - 1977 Series 3 Soft Top - 45,500 miles from New ! 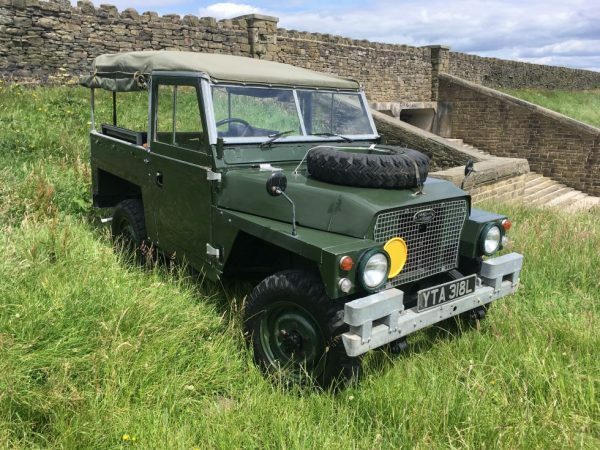 Originally registered as a “Crown Vehicle” with the “Ministry of Agriculture Fisheries and Food” in Westbury on Trym, Bristol. 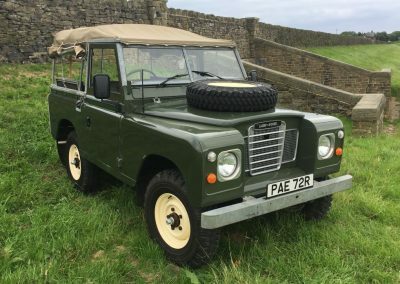 It was into private hands through the main dealer M J Fews Ltd., Wotton Under Edge in 1988. 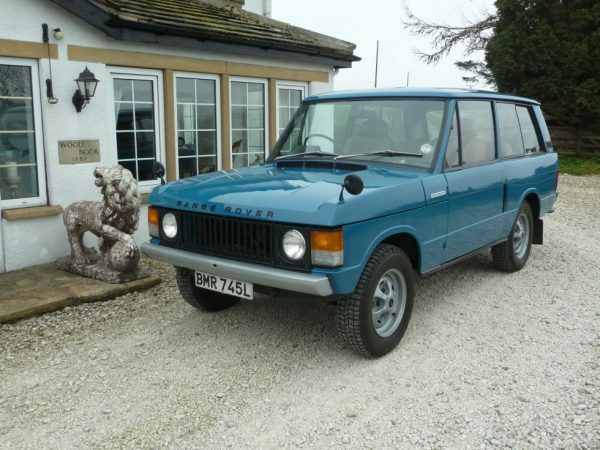 The mileage at the time was 14,000 – This is borne out by a letter from Fews confirming this. 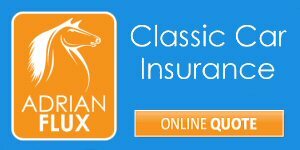 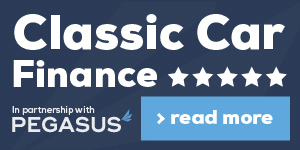 A full MOT history exists from 1989 to the present day – confirming the mileage of 45,500 as correct. Prior to that time, the Land Rover was MOT exempt. 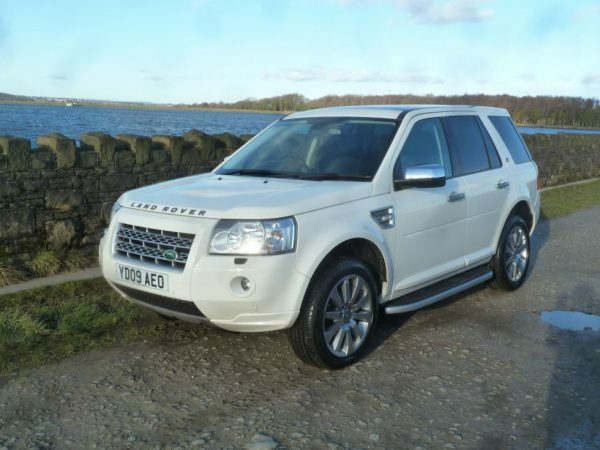 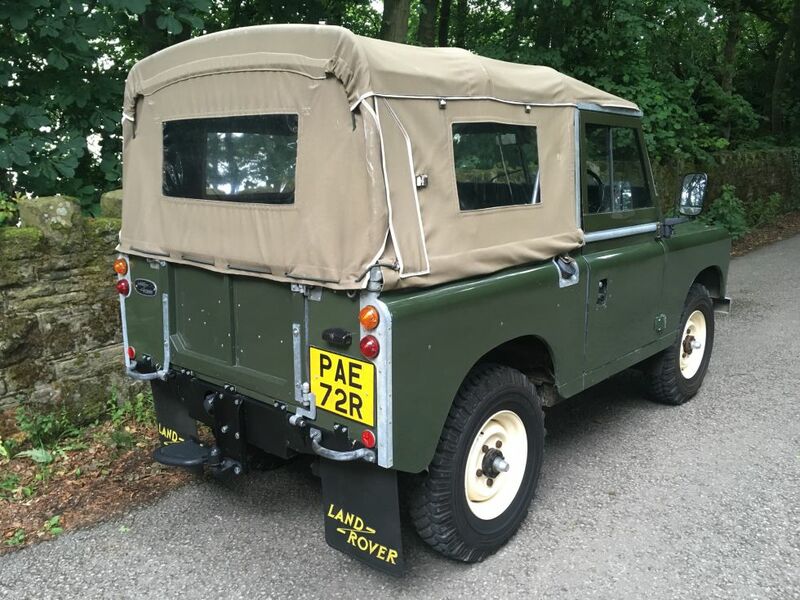 There is also a full DVLA print out of previous owners, as well as a large history file to show that this Land Rover has been maintained regardless of cost. 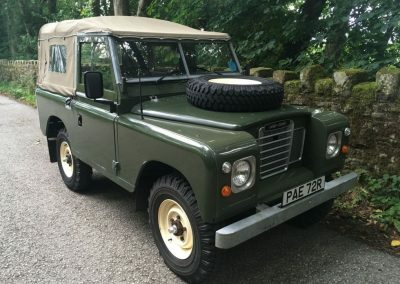 Finished in original Deep Bronze green, the paintwork is mainly factory original, with a few signs of remedial paintwork here and there, plus the usual marks that the Land Rover has acquired during its lifetime. 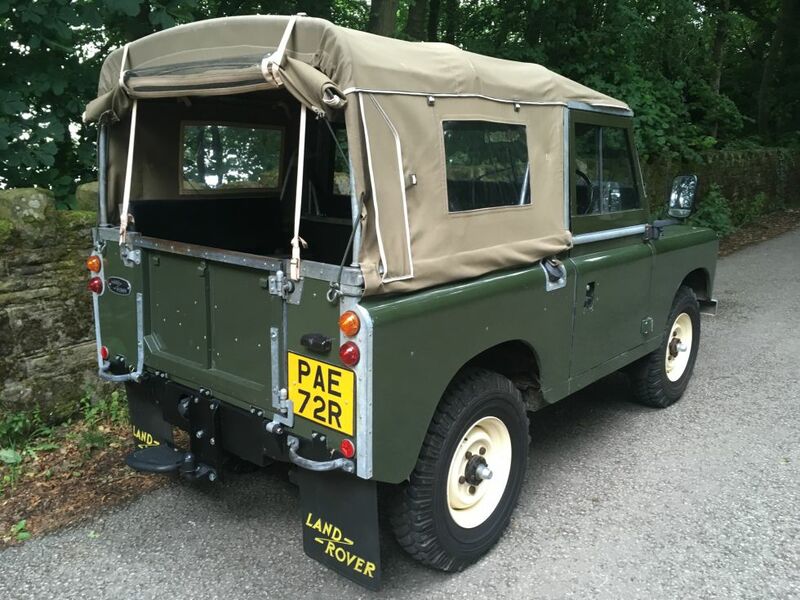 Topped off with a Sand Soft top – this Land Rover is ready to be enjoyed by a new custodian. 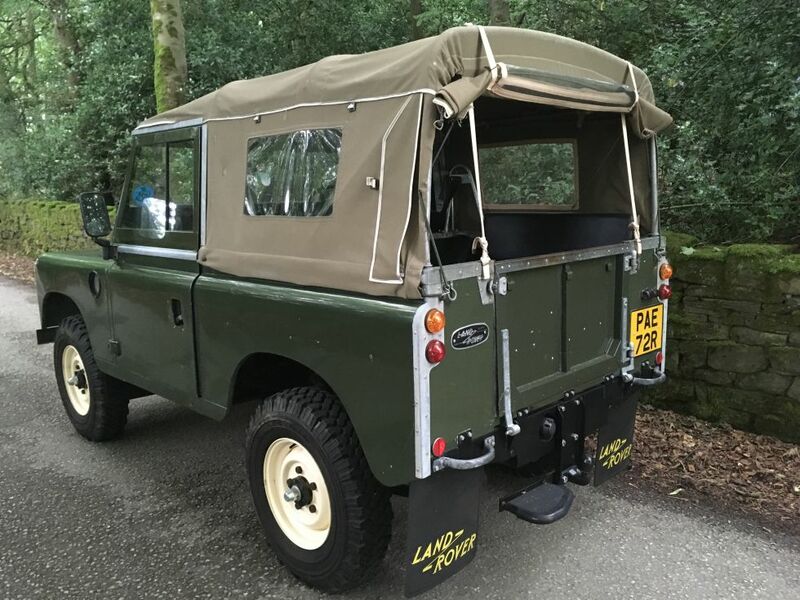 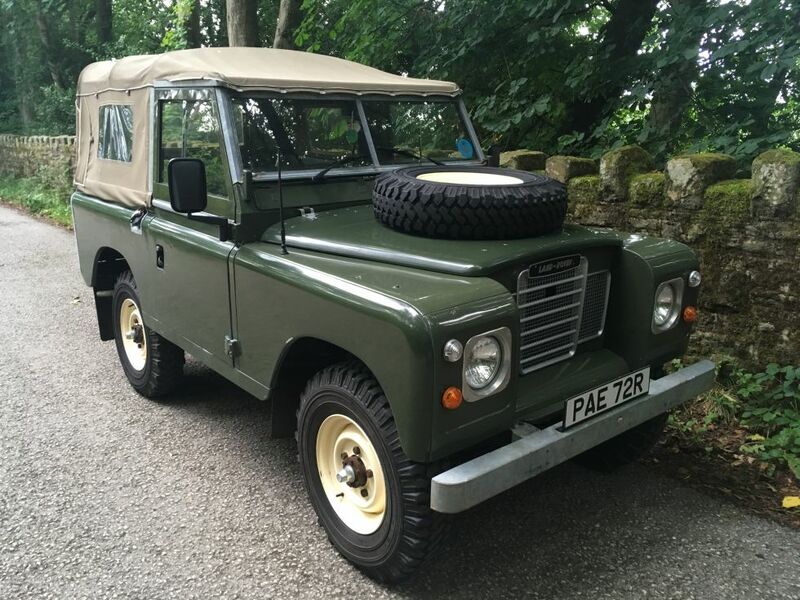 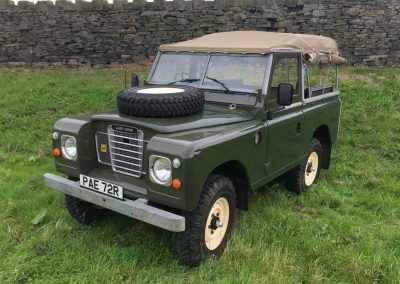 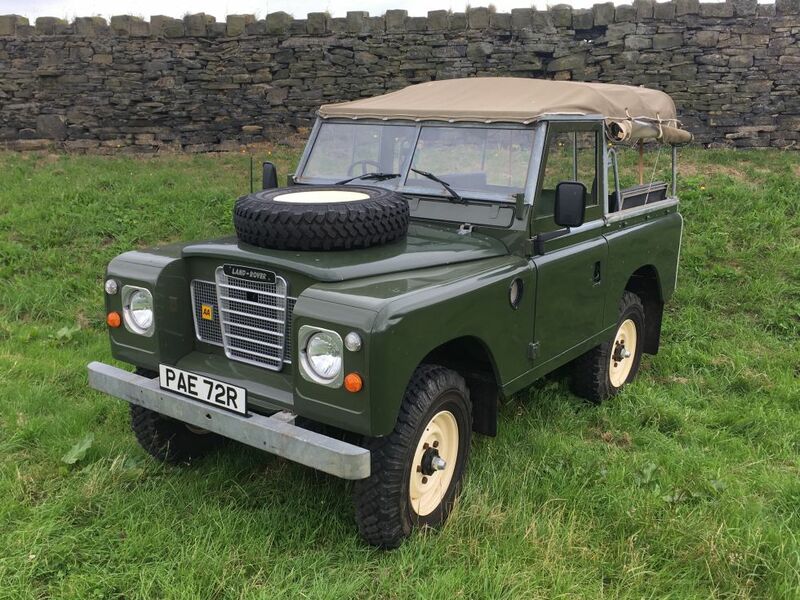 Almost impossible to find with original unwelded chassis and bulkhead – This Land Rover has it all. 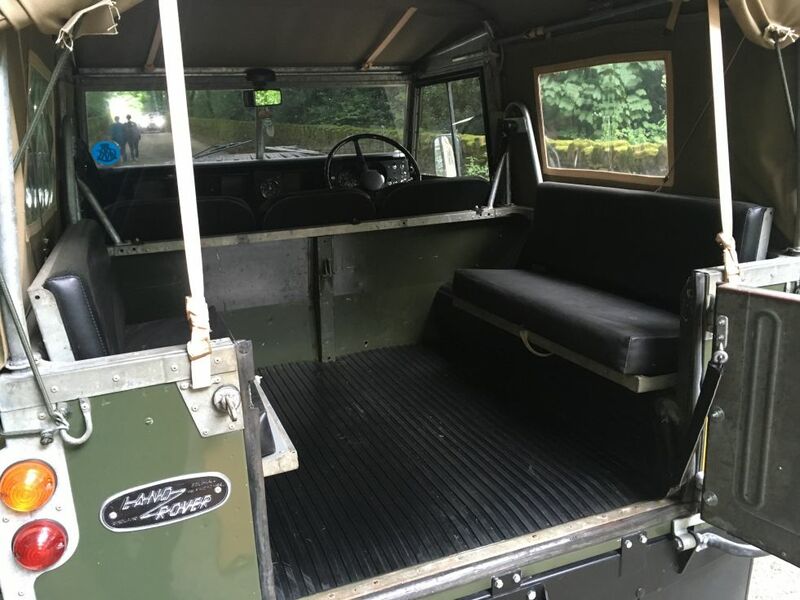 Deluxe front seats fitted, along with a seat belt safety bar – plus rear bench seats. 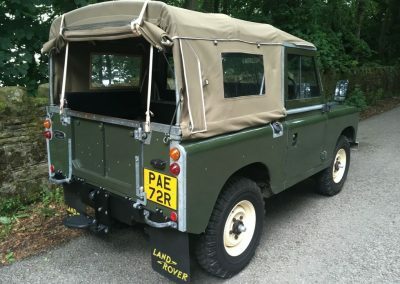 The rear tailgate can be set to “fold down” or “open sideways” – your choice.